Regularly changing your motor oil is the most important thing that you can do for your vehicle. If you are a fleet owner, ensuring vehicles have regular oil changes will protect your investment and keep you from having to make costly repairs. That's why Auto Quick Fast Lube and Car Care Center recommends that you change your motor oil and replace the oil filter every 3,000 miles. Regular oil changes remove old, dirty motor oil and replace it with clean, fresh motor oil -- which helps ensure proper engine function, and helps extend the life of your engine. Our two George locations often offer oil change specials and coupons so continue to check our website for the latest offers. Sign up for Castrol Rewards and you can receive a complimentary tire rotation and oil filter replacement with a purchase of any Castrol oil change. Additionally, every oil change service at Auto Quick Fast Lube and Car Care Center includes a thorough Castrol® Multi-Point Inspection of the major systems and components on your vehicle. Checking these systems regularly helps prevent unexpected failures and costly repairs. To protect your fleet investment it is important to lubricate with premium products at consistent intervals. Auto Quick Fast Lube and Car Care Center offers customizable maintenance programs for local fleets to ensure engines are properly maintained. 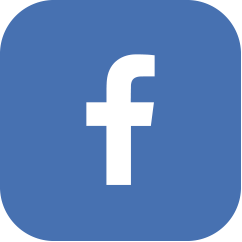 In addition, we accept all national fleet cards for oil change services. Stop by today, no appointment necessary, and use your fleet card for an oil change at any of our two Georgia locations. Note on Extended Drain Intervals: Certain types of motor oil (e.g., synthetics) may be changed at extended intervals, but this depends on the vehicle and driving conditions ("normal" or "severe"). You should always check your vehicle owner's manual and adhere to their guidelines at a minimum, but regularly changing your motor oil and oil filter is critical to the maintenance of any vehicle. At Bethesda Import Specialist , we stock a complete line of engine oils. We have the correct weight oil for your vehicle. At Bethesda Import Specialist, your car will be serviced by friendly, knowledgeable technicians. 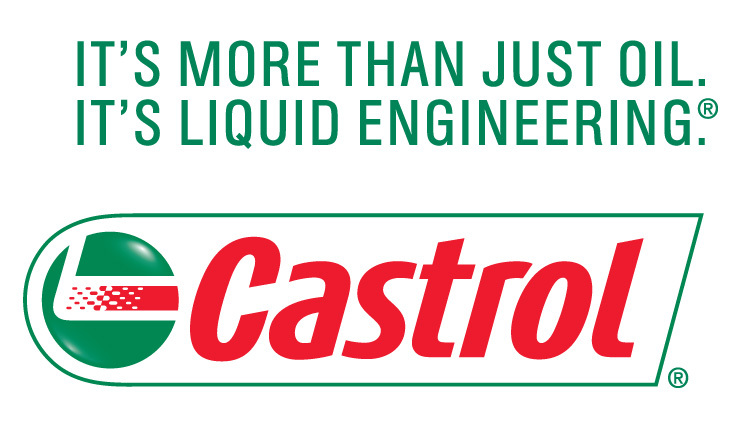 We feature Castrol Motor Oil, the finest motor oil for your vehicle.